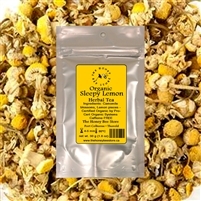 Herbal Teas of South Niagara, The Honey Bee Store. We carry a large selection of local raw honey, loose leaf teas and natural skincare - all the goodness from the hive! Shop loose tea online or visit our stores in the Niagara region, Ontario. 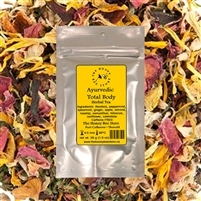 Herbal blends are full of antioxidants and have a distinctive aroma and irresistible flavor! Enjoy it hot or iced.